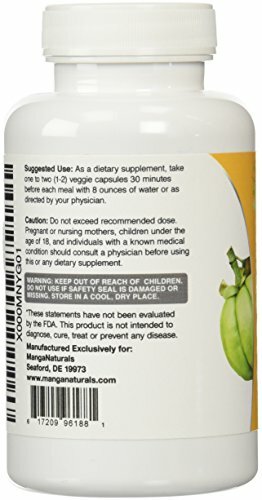 GARCINIA CAMBOGIA BY MangaNaturals for Real Results Ideal Garcinia Cambogia by MangaNaturlas is formulated using pure Garcinia Cambogia extract and is not loaded with fillers. 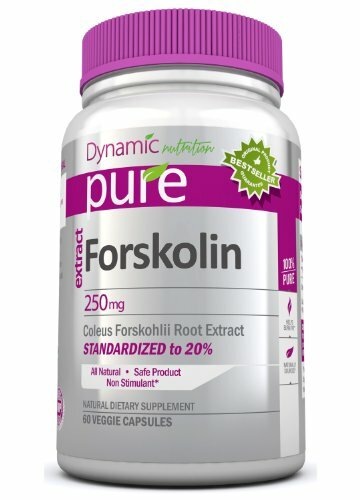 It is an all-natural, stimulant-free, safe and highly effective fruit extract. 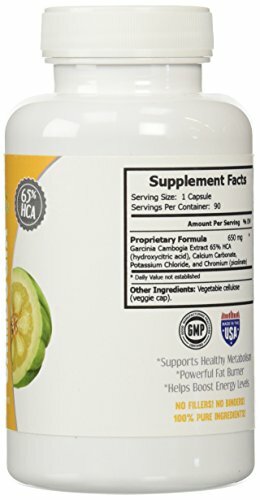 The Garcinia Cambogia contained in our product is extracted from the South Asian fruit known as Garcinia Cambogia and contains standardized levels of (-)hydroxycitric acid (HCA) to 65%, which have been clinically demonstrated to help manage appetite and block the formation of fat cell production. 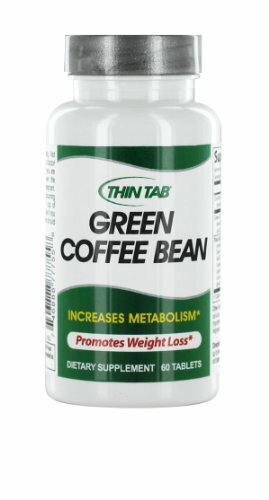 This is a stimulant-free product. 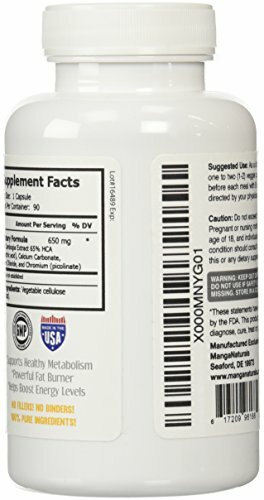 Combined with Chromium (picolinate), Ideal Garcinia Cambogia is highly effective in delivering the benefits of appetite control (at lower dosage levels) and weight loss (at higher dosage levels). BENEFITS OF Our GARCINIA CAMBOGIA EXTRACT Benefits range from appetite suppression to weight loss. 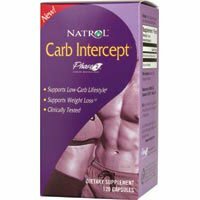 This product is stimulant-free and will not assist in immediate increases in energy levels. Ideal Garcinia Cambogia works by inhibiting the enzymes that convert carbohydrates into fat. If not utilized for energy, carbohydrates are converted into fat and stored in the body. Ideal Garcinia Cambogia inhibits the conversion of carbohydrates into fat and promotes an increase in the formation of stored energy as glycogen. This also signals the brain to turn off hunger signals. * HOW GARCINIA CAMBOGIA (HCA) WORKS The Garcinia Cambogia Extract works as a dual action fat buster. The first principle the supplement works on is suppressing your appetite. Next, it actually prevents fat from being made. These two reasons were enough (combined with the Dr. Chen’s findings) to cause America’s top Dr. to anoint Garcinia Cambogia Extract as The Holy Grail of Weight Loss. 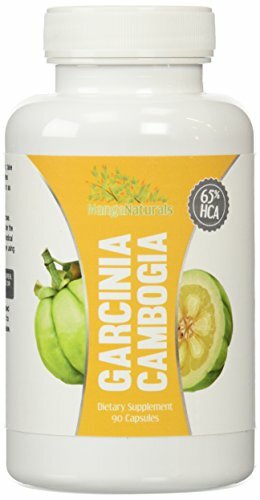 Be the first to review “Pure Garcinia Cambogia Extract Natural Appetite Suppressant and Weight Loss Supplement with 65% HCA with Chromium and Potassium – Fully Garunteed by MangaNaturals” Click here to cancel reply.